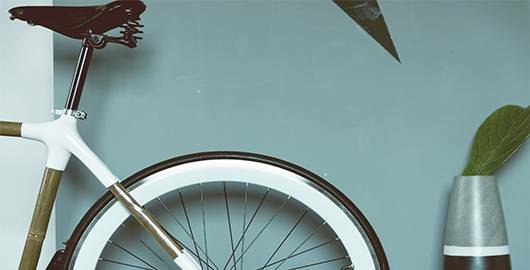 If you’re a sports enthusiast, you’ll have the opportunity to practise your favourite sport during your stay in Canillo. Relax while enjoying a sports activity. The Euro Esquí E.T. 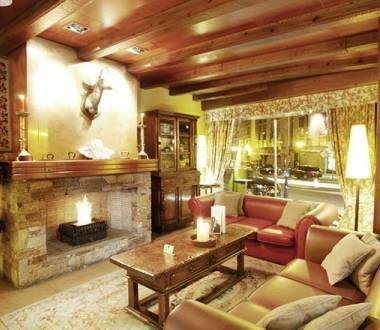 is a 4-star hotel in natural surroundings in the Incles Valley very near the village of Soldeu in the parish of Canillo. 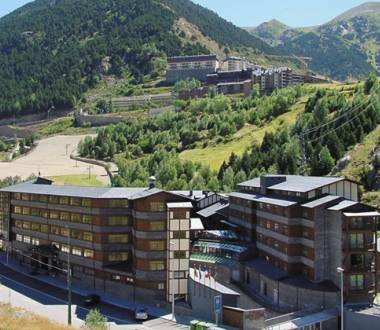 The Ski Plaza is placed Canillo, under 100 metres from the Grandvalira cable car and the Palau de Gel ice rink. The five-star Hermitage Mountain Residences aparthotel is located in a natural setting in the village of Soldeu, in the parish of Canillo.